How was your Christmas? “Late” is the most common answer we’re getting from the independent sector. Issue 10 of The Wine Merchant is bang on time, however, for which we thank our contributors, advertisers, printer and distributor. If your copy hasn’t arrived yet, have no fear. It’s on its way. 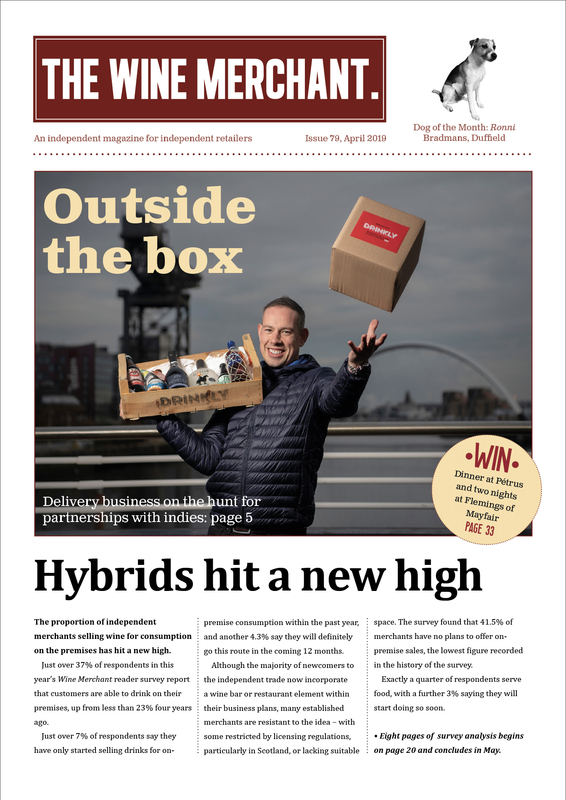 It’s another bumper issue, full of news about openings in the indie market, wine reviews, interesting things that retailers are working on, and updates from leading suppliers. 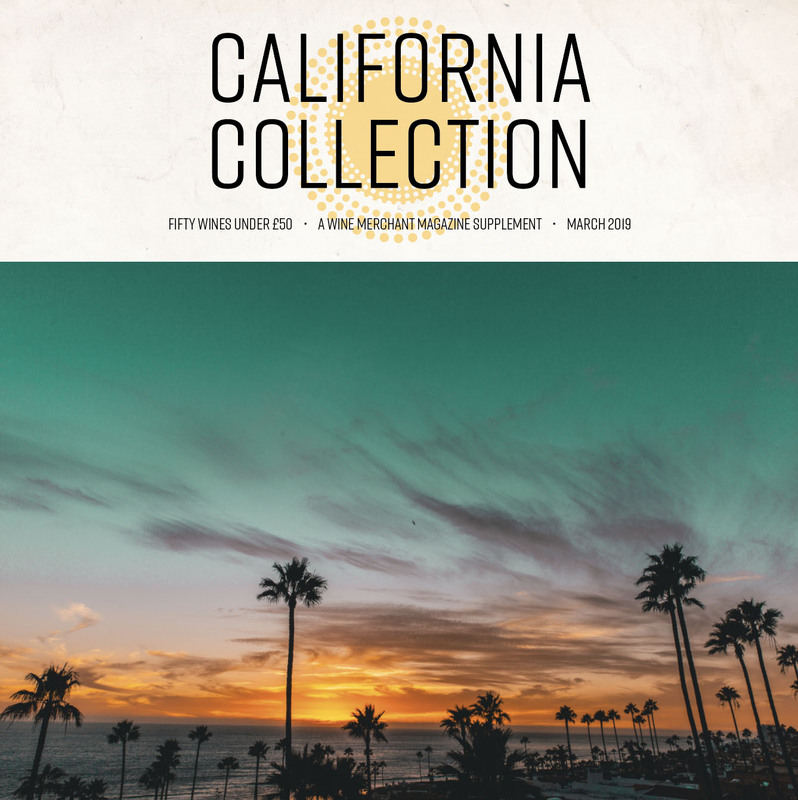 There are four pages devoted to previews of the hectic tasting season in prospect, the usual brilliance from David Williams, and the second part of our California: The Art of the State initiative. This month we profile some of the excellent red wines that want to make a case for a place on your shelves. There’s a special report on the Rolleston Wine Group, which counts around 30 independents among its members, and a thought-provoking piece by Robert Boutflower of Tanners, who suggests that the WSET Diploma needs to be more focused on the business needs of retailers. Is he right when he says the syllabus has become too esoteric? We’re interested in what others have to say. Thanks to everyone who continues to support our little magazine, who says nice things, and who puts the occasional crazy idea into our heads. We hope you like our tenth issue.